Send Spam. Spam can be in the form of bulk emails or one to one commercial emails. For bulk emails we use the definition by Spamhaus, in short "unsolicited bulk email." For single commercial emails, we define spam as any message that violates CAN SPAM law. Put into your Email or Account any material that wasn't created by you, provided for you to use, or that would violate anyone's rights. That includes text, photos, graphics, and other content. Use an outside unsubscribe process when sending bulk content to a list hosted in ClientContact . Set up multiple accounts for any person or entity in order to send similar content, unless you're part of a franchise or agency. Send or forward personal mail. 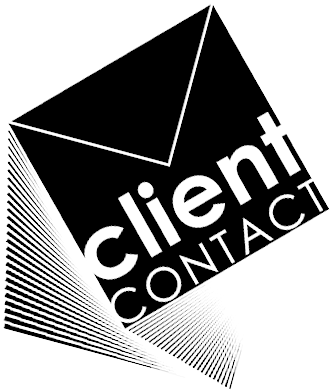 Send content created in ClientContact through another service. As an email service provider, we feel it's our responsibility to be extra vigilant about preventing spam-related abuse. It's also in our best interest to keep the system clean, because our reputation and deliverability depend on it. You may only use ClientContact in accordance with these best practices, and we may suspend or terminate your account if you violate them.